Back in the day, when moustaches were worn 12 months a year and not just in November, the NHL was full of gold, green and purple. It was awesome. Today’s players are bigger, faster, stronger and the hockey is better than ever. Yada, yada, yada. We’ve heard it ad nauseum and we don’t disagree. But if we could turn back the hands of time for one aspect of the game, it’d be for fashion. In particular, I miss the jerseys and logos of the 1970s. 1. The Minnesota North Stars. Dallas abandoned this for obvious reasons when the team fled south, but it’s a pure classic. Its beauty is in its simplicity and bold use of colors. If this were a soda, it’d be Wink. First player it brings to mind: Bill Goldsworthy. 2. Atlanta Flames. Yes, Calgary followed the template, but nothing beats the original flame-inside-the-letter concept. It was also a fairly simple logo for a 7-year-old to copy and color and get some use out of the fire-engine red Crayola. First player it brings to mind: Eric Vail. 3. 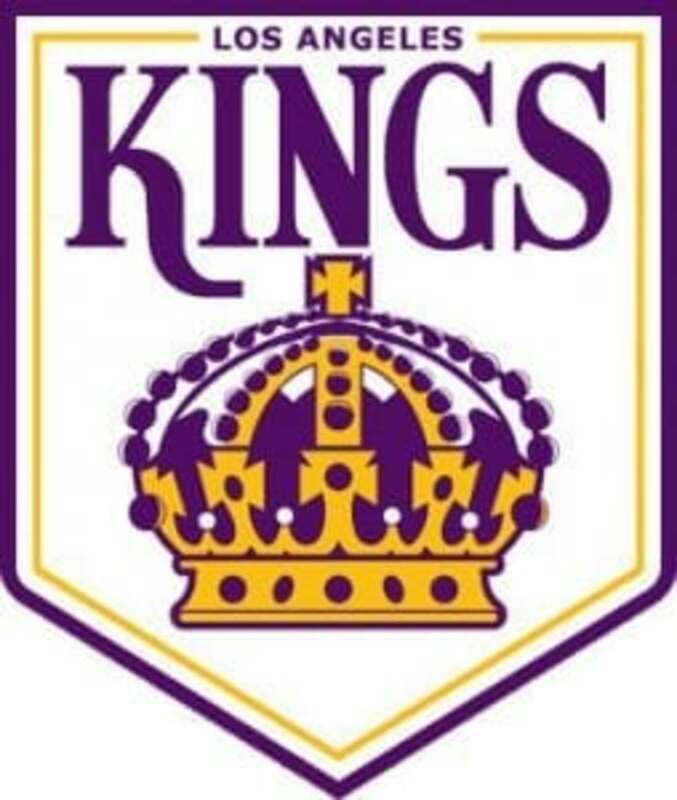 Los Angeles Kings. This has re-emerged on occasion, but only in cameos. The full-on regal purple, or even the golden-based home jersey scheme, shouted Southern California and something exotic. First player it brings to mind: Sheldon Kannegiesser. 4. Kansas City Scouts. Named for a famous statue in the city, this look was just confounding to a kid, but in a weird and wonderful way. What on earth does a dude on a horse have to do with hockey? First player it brings to mind: Guy Charron. 5. Hartford Whalers. It’s not always easy being green, but the Whale was lovable. Straightforward and bold, with a nice accent of blue, it had the feel of your good pal in class who’d let you copy his homework. First player it brings to mind: Blaine Stoughton. 6. 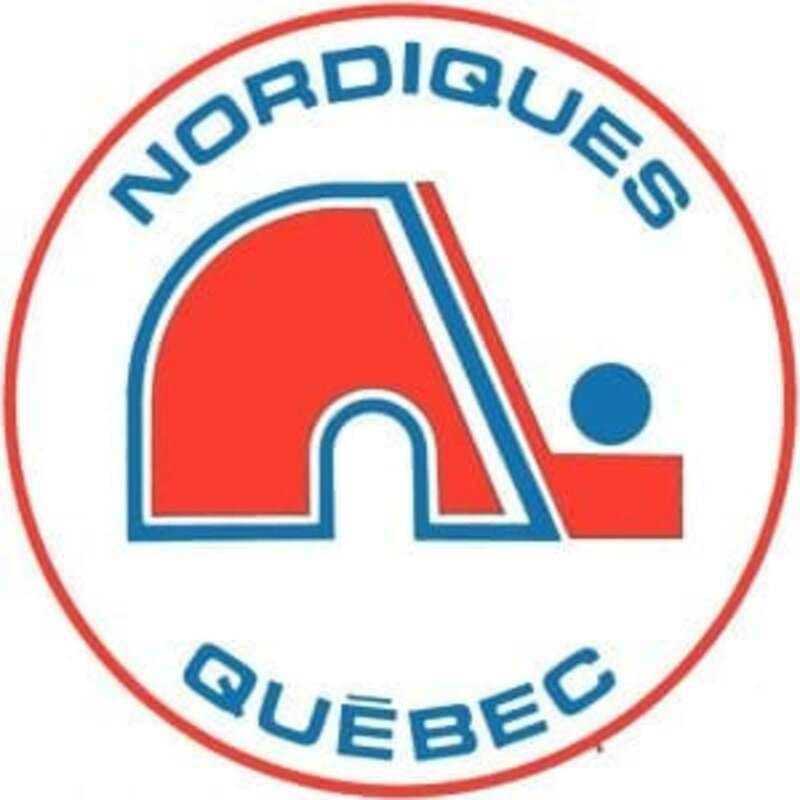 Quebec Nordiques. The Picasso of old logos. A stick, a puck and that ‘n’ that I couldn’t figure out as a lad. A mouse house? An igloo? Dan Bouchard’s five-hole? Something tells me we’ll be seeing a lot more of this logo in the coming years. First player it brings to mind: J-C Tremblay. 7. 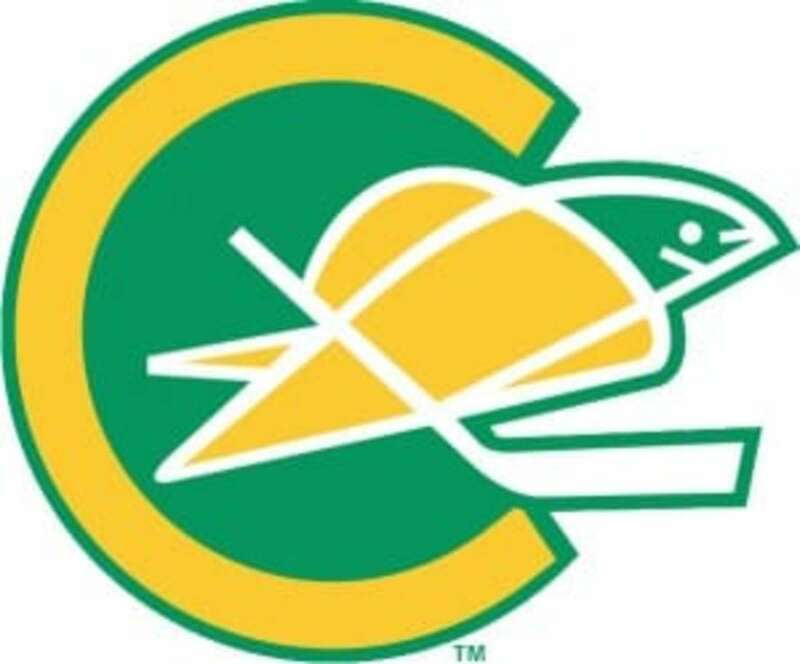 California Golden Seals. They had two looks. One featured a psychedelic seal. If it were a song, it’d be Lucy in the Sky With Diamonds. The other a classic script. Both are memorable, if if the team wasn’t. First player it brings to mind: Carol Vadnais. 8. Cleveland Barons. A step down from the aforementioned, its saving grace is the use of a classic old English font. Now where have we seen that before? First player it brings to mind: Dennis Maruk. 9. Colorado Rockies. Looks like something a second-grader might design, but perhaps that’s why a second-grader liked it. First player it brings to mind: Simon Nolet. 10. 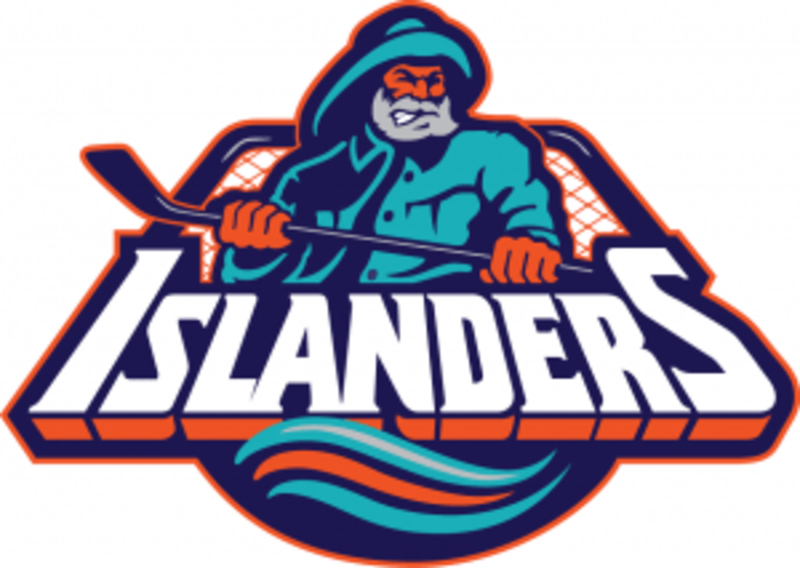 New York Islanders. OK, it’s not from the 1970s, but it could have been. Someone had some cajones to take a chance in the conservative 1990s. And in an ironic way, the look has endured. First player it brings to mind: Ziggy Palffy. Jason Kay is the Editor in Chief of The Hockey News and has been with the brand since 1989. No, that's not a typo. Born in England, raised in Toronto, he arrived in his home and adopted land as a baby in 1967, just in time to see the Maple Leafs win their last Stanley Cup. A stay-at-home defenseman once upon a time, Kay knows his NHL dreams are long dead, but he hasn't given up hope of winning the Brier.